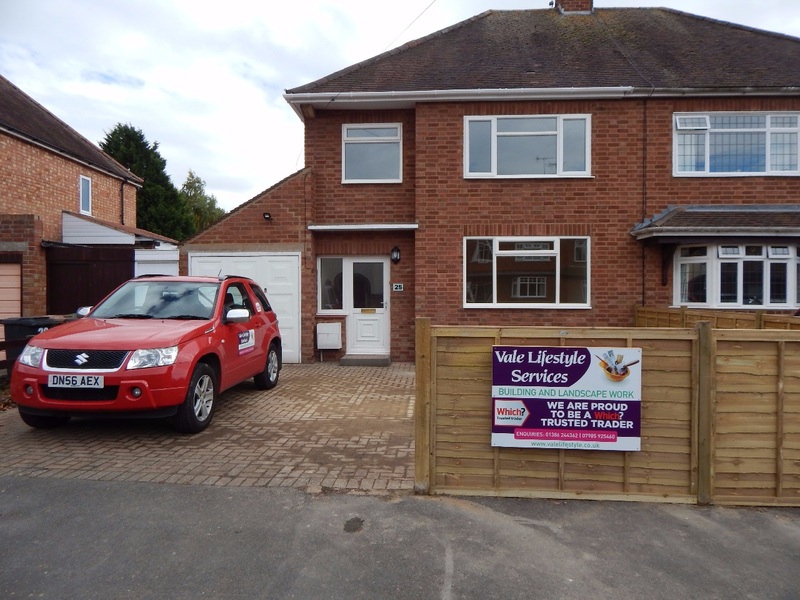 We enjoyed Upgrading this house in Worcester into a Nice Home Ready For Our Customer Ian to Let Out to a Lucky Tenant. Want To Sell, or Get Ready To Let, We Will Do Full House Renovations, This One Done In Just 10 weeks. Job Done! 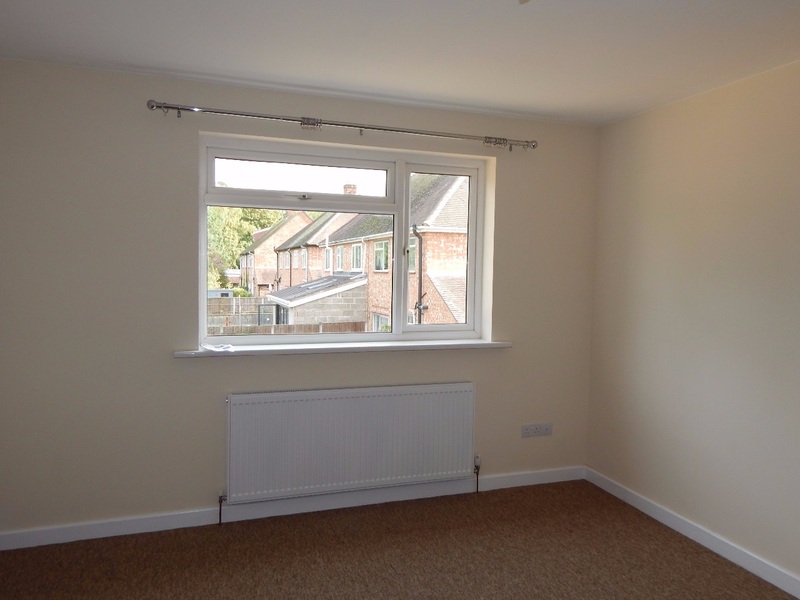 We Enjoyed Every Aspect Of This House Refurbishment. We Have A Dedicated and Committed Team Of Tradesmen Ready To For Your Project, All Fully Qualified and Professional In Their Work. 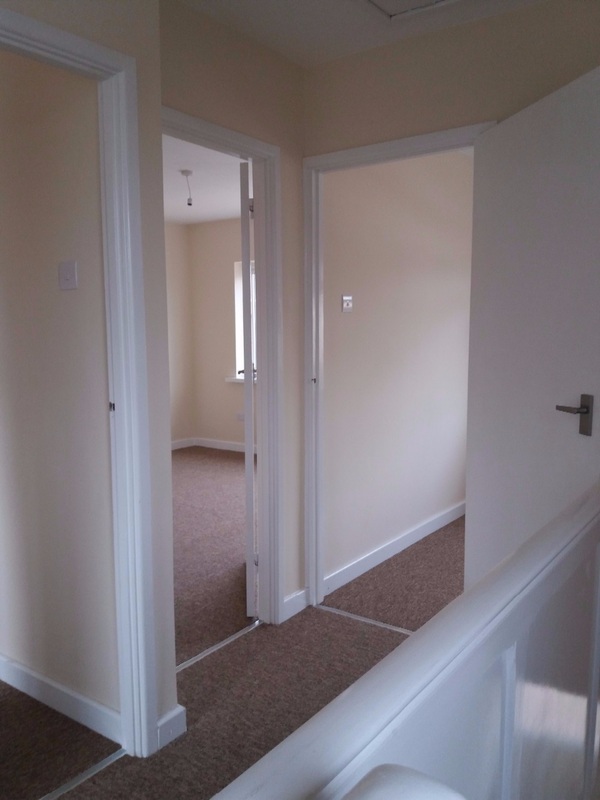 Every Room and Doors Decorated, And New Handles/ Carpets Throughout Up Stairs. 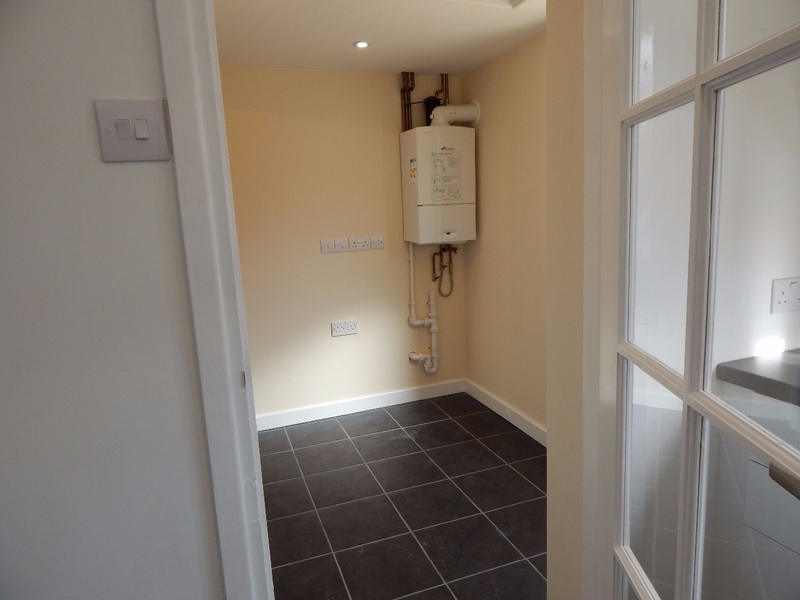 A New Worcester Bosch Boiler and Utility Room. We Installed A New Central Heating System and Completely Re Wired The House. 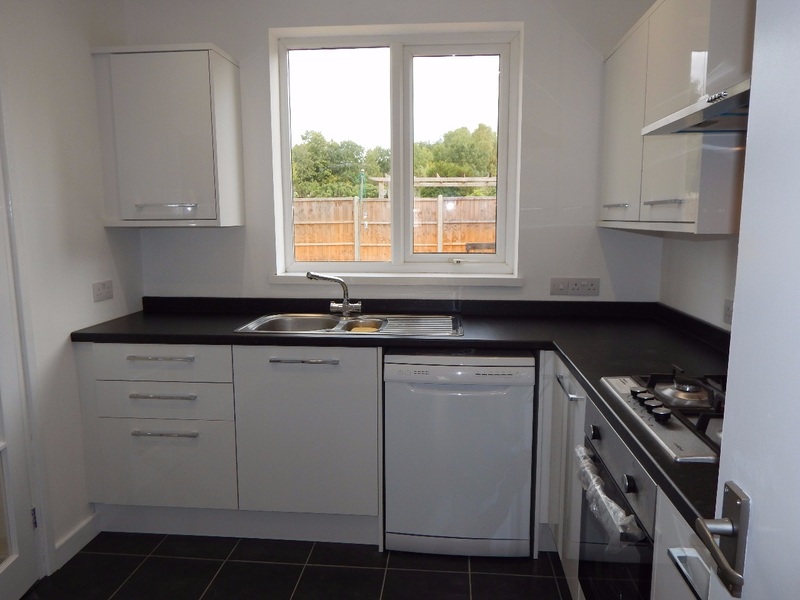 We Installed A Cost Friendly Quality Kitchen, For The Tenants Use.